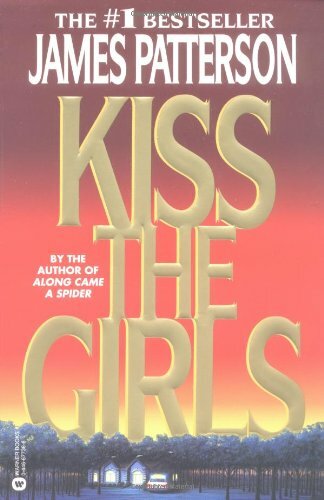 James Brendan Patterson (born March 22, 1947) is an American author. He is largely known for his novels about fictional psychologist Alex Cross, the protagonist of the Alex Cross series. 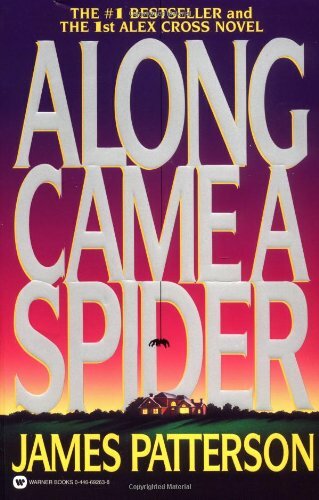 Patterson also wrote the Michael Bennett, Women's Murder Club, Maximum Ride, Daniel X, and Witch and Wizard series, as well as many stand-alone thrillers, non-fiction and romance novels. His books have sold more than 300 million copies and he holds the Guinness World Record for being the first person to sell 1 million e-books. 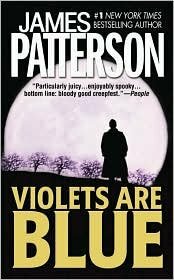 In 2016, Patterson topped Forbes's list of highest-paid authors for the third consecutive year, earning $95 million.